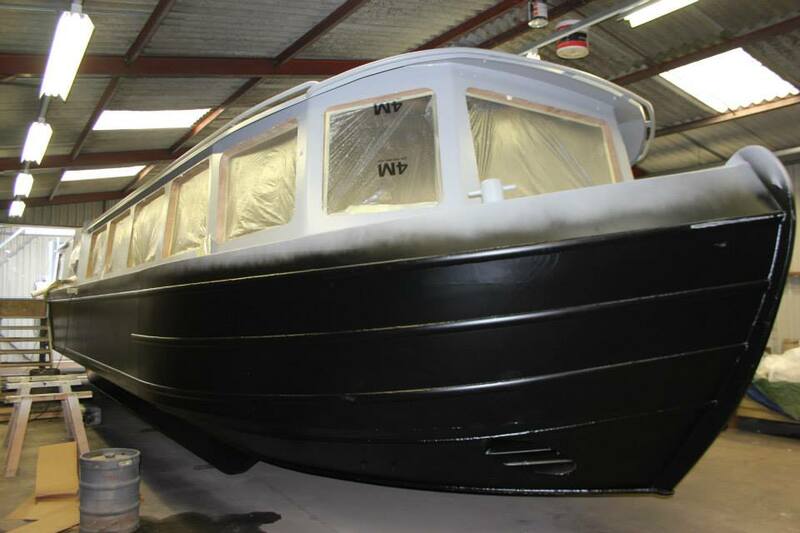 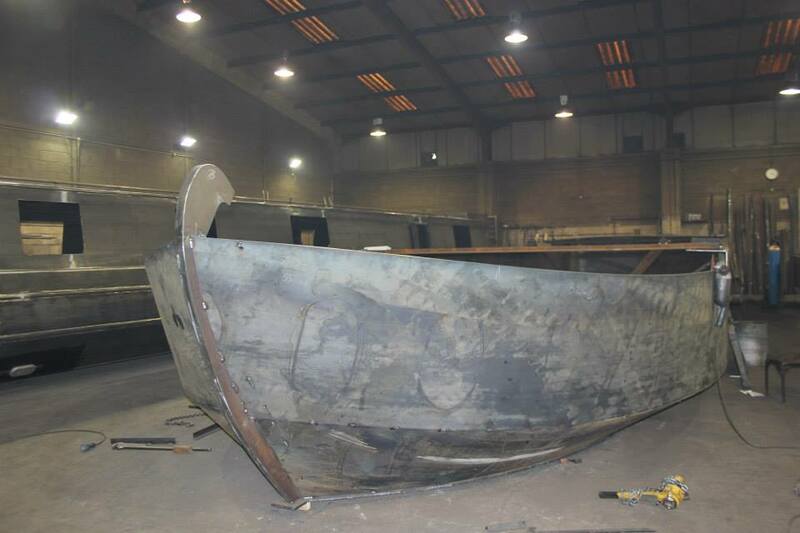 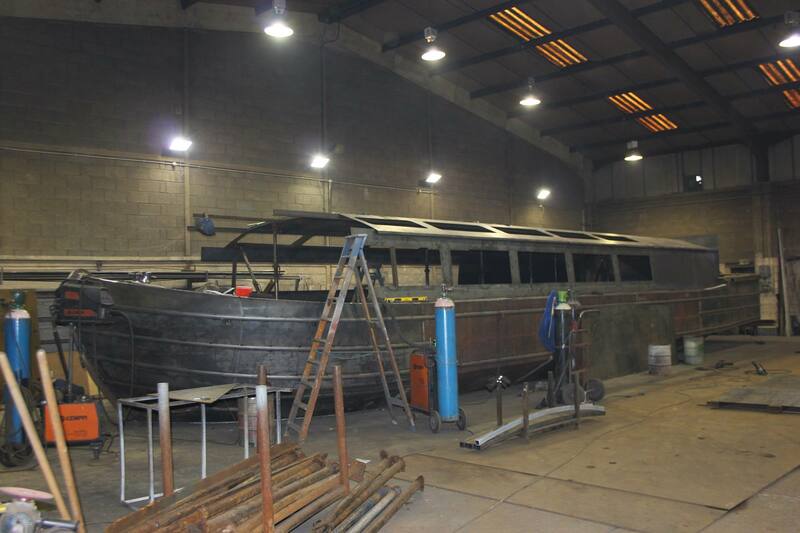 In the winter of 2013, SCBT initiated a new project to replace the Black Prince with a new, purpose built vessel to operate within Swansea Marina and along the River Tawe navigation. 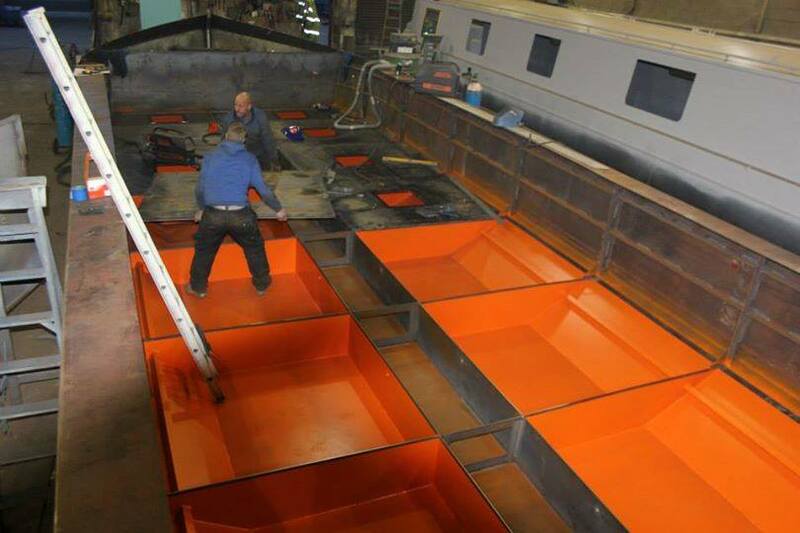 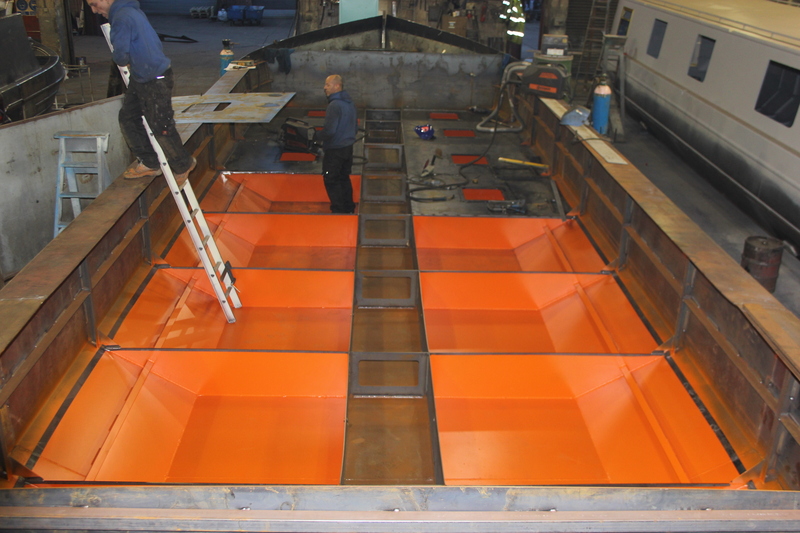 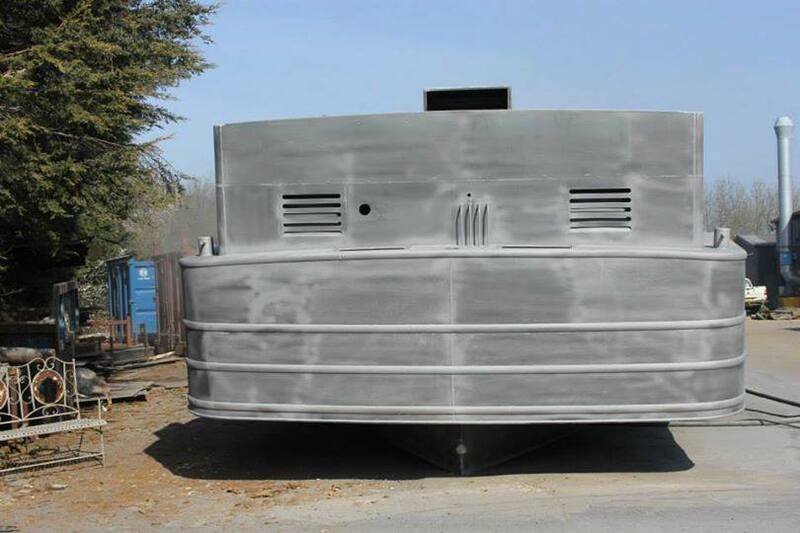 After reviewing a number of boat builders, we finally chose a British firm with over 40 years of experience in designing and building boats for the inland waterways – Colecraft Boats. 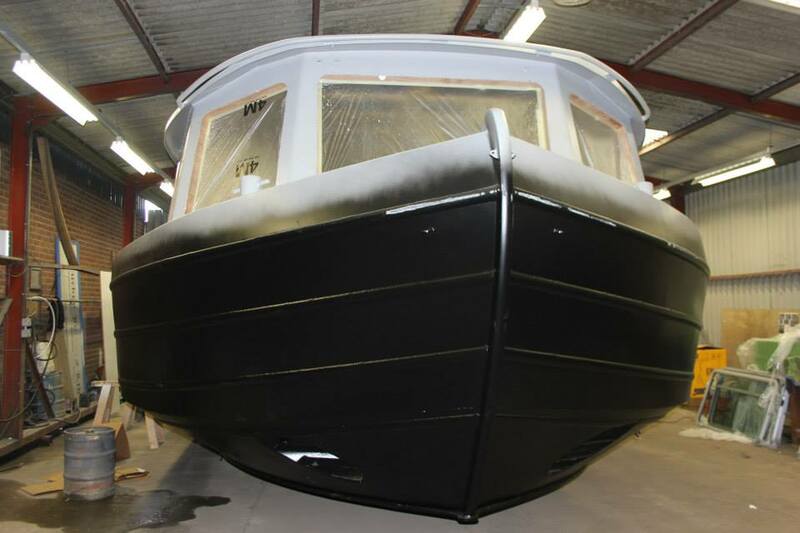 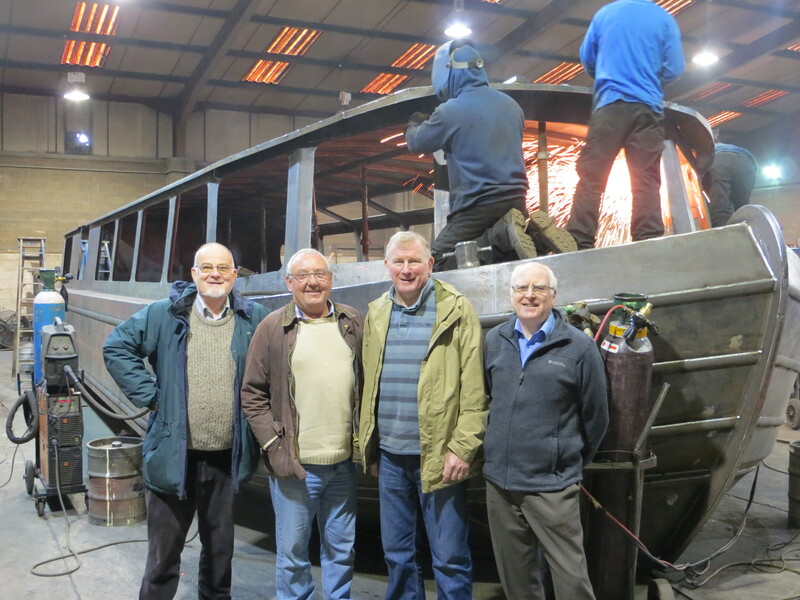 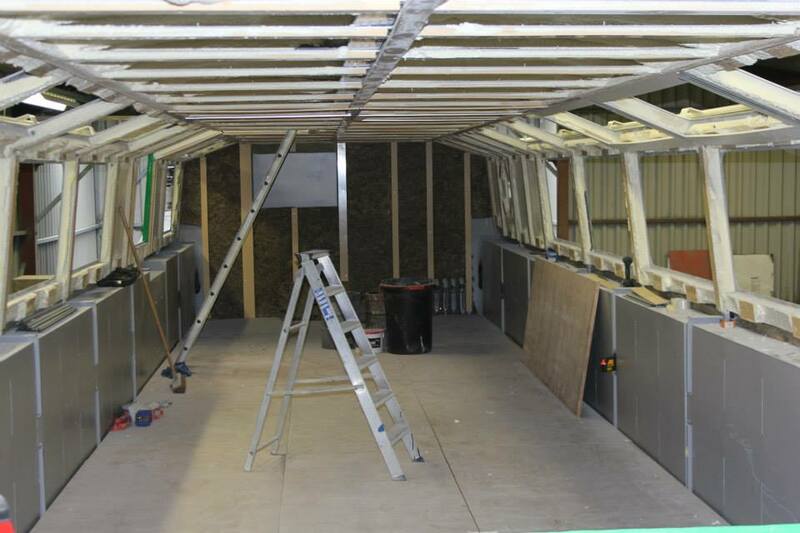 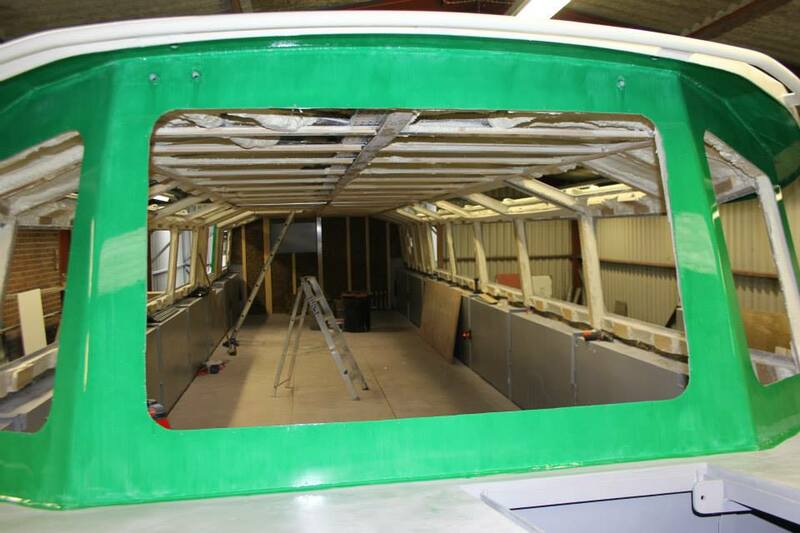 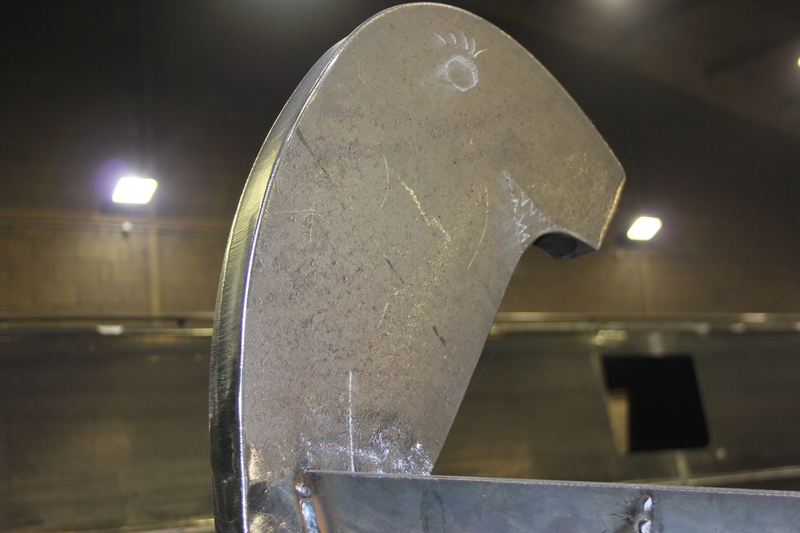 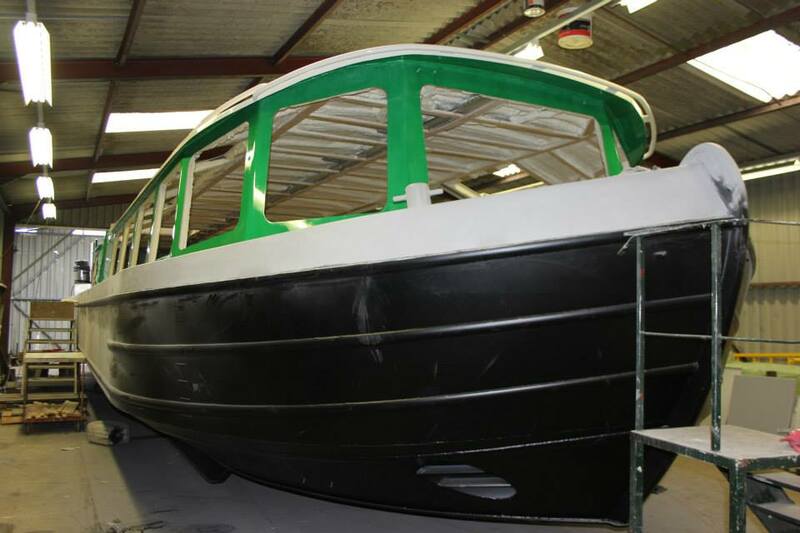 With the requirements to ensure the new boat met the rigorous and exacting standards of the Maritime Coastguard Agency (MCA), we were pleased to see that Colecraft had a proven track record of not only building boats for private use, but had built over 20 inland waterways commercial trip boats in the past 6 years that met MCA certification.